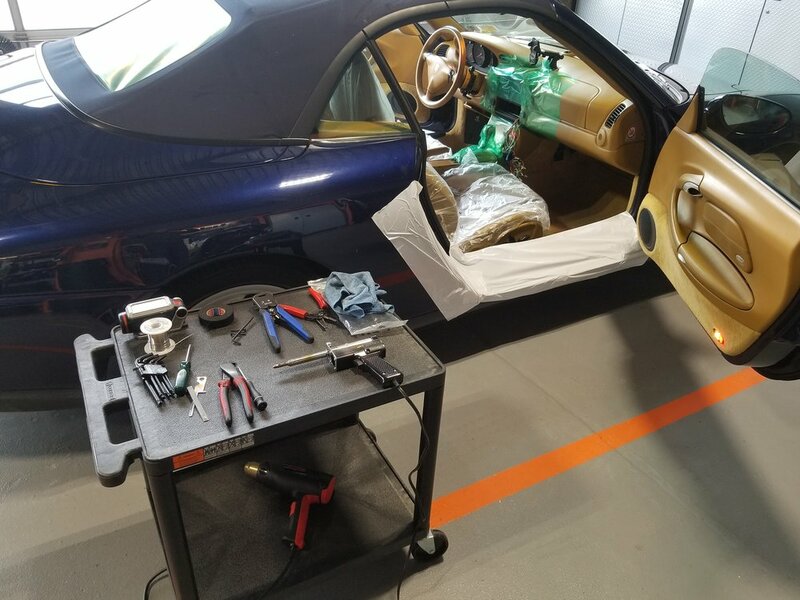 All Boro Customs is New York City's premier destination for aftermarket audio and video installations for classics, luxury and exotic vehicles. 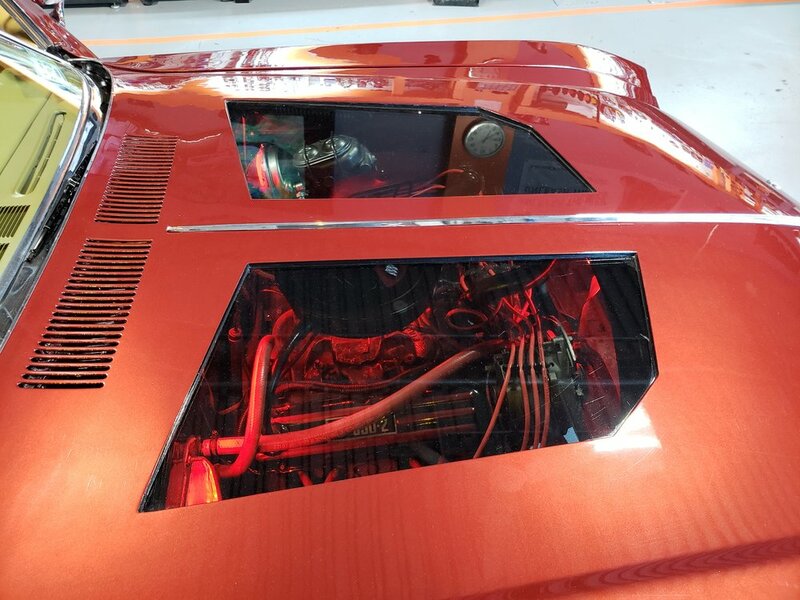 The All Boro Team works closely with clients to help turn their dreams into reality and transform their luxury and exotic vehicles into one-of-a-kind works of art. All Boro specializes in custom audio, video and interior enhancement projects. 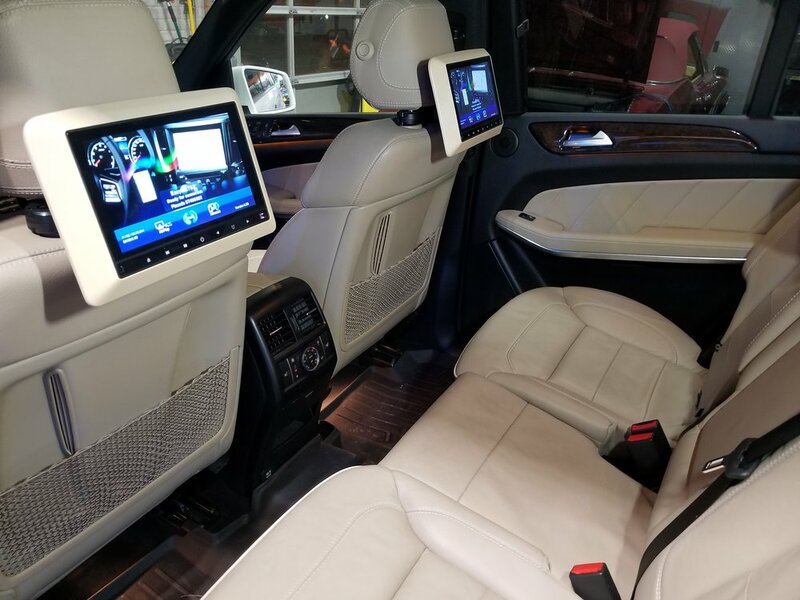 Our award-winning systems are known for both the quality of the sound as well as the creative and sleek nature with which they seamlessly integrate with the natural lines of your vehicle. We take tremendous pride in our work and treat these vehicles as though they are our own. Nothing gives us greater pleasure than seeing wide grins on the faces of our customers when we unveil their new vehicles. BOTTOM LINE: You name it and we will make it happen. 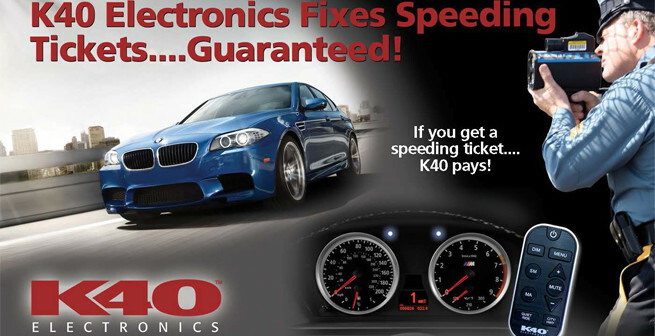 With 20+ years of experience working on all types of vehicles, we've learned what products work and what products fail.